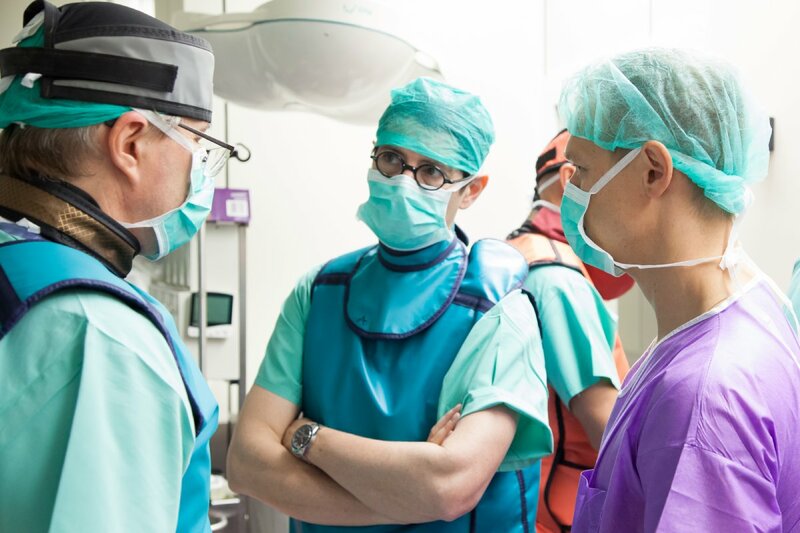 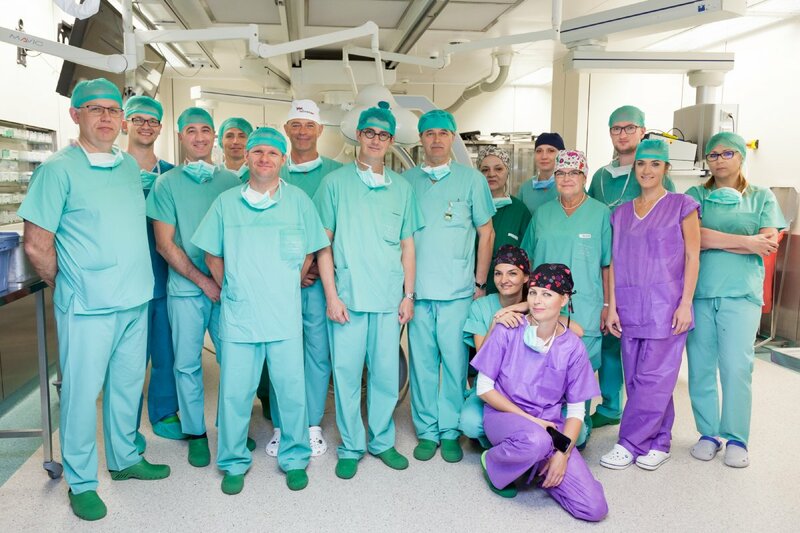 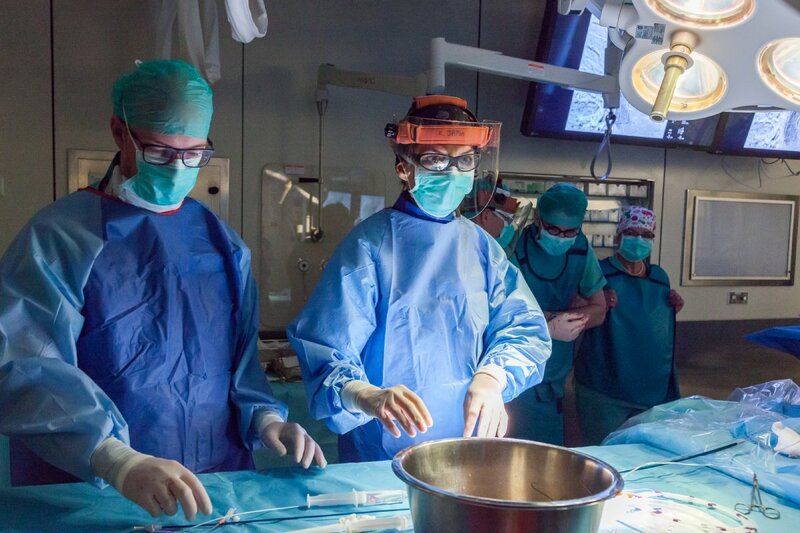 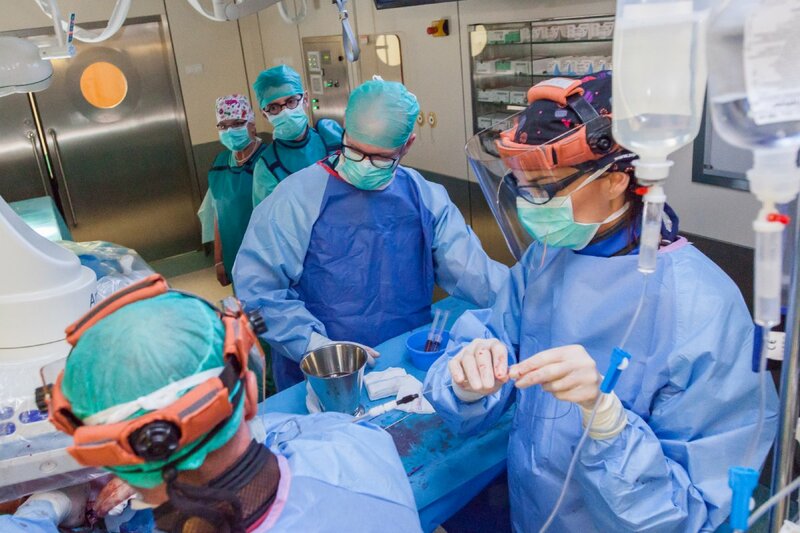 The operation was performed by Dr. Tomasz Jakimowicz and his team: assistants Dr Katarzyna Jama and Dr. Łukasz Wielocha; assistant instrumentarium nurse Beata Zdanowska; float nurse Grażyna Nowakowska; anaesthesiologist nurse Dr. Dorota Komorowska; anesthetic nurse Barbara Dąbrowska, and, CT technician Jolanta Kubicka. 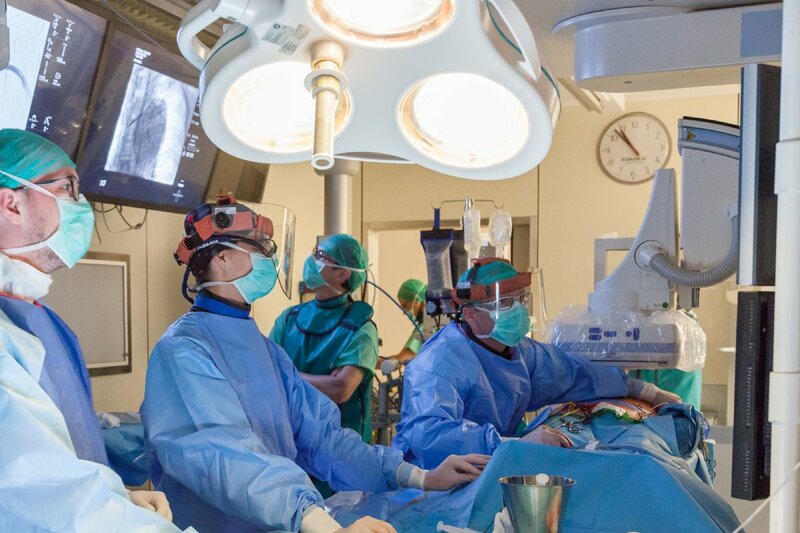 At the invitation of Prof. Sławomir Nazarewski, Head of the Clinic, Prof. Piotr Andziak, national consultant in the field of vascular surgery; Prof. Arkadiusz Jawień, Chairman of the Polish Society of Vascular Surgery; and, Dr. Eugeniusz Szpakowski, a cardiac surgeon on Prof. Mariusz Kuśmierczyk’s team from the Institute of Cardiology in Anin also took part in the surgery. 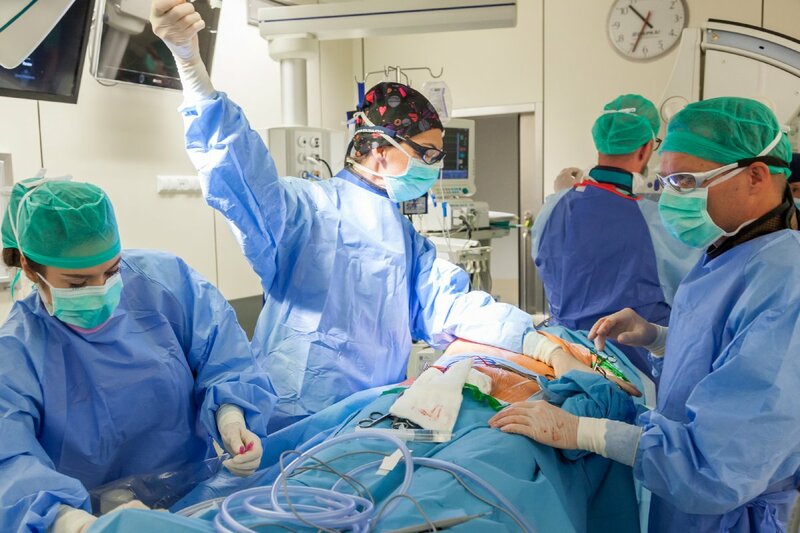 A growing preference for aortic endovascular procedures mainly pertains to the benefits of avoiding open surgery, reducing intensive care stay and mortality. 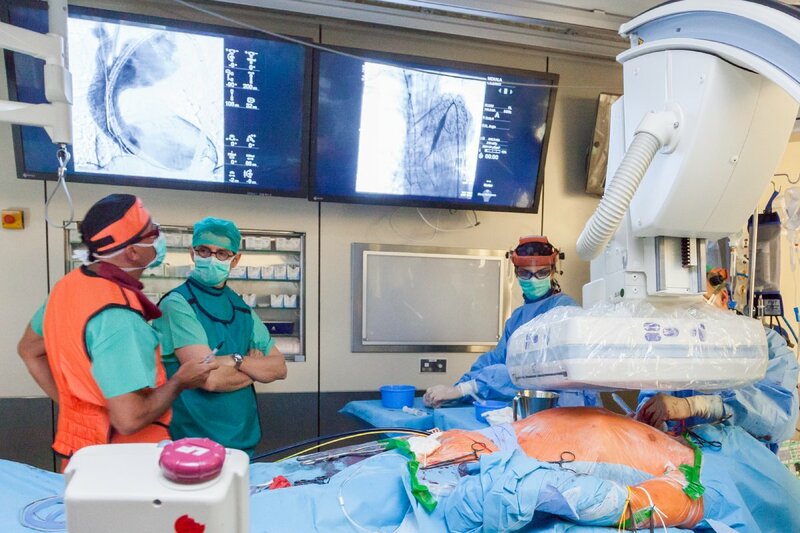 The Clinic’s team hopes that the modern development in endovascular repair of the aortic arch will become more widely used and easily accessible to patients.